Is it possible to teach fashion? That was probably the question that Giulio Marangoni, famous for his clothes which were already being worn by Italian aristocracy, asked himself in 1935. To answer this question, he founded the Istituto Artistico dell’abbigliamento Marangoni, or the Marangoni Artistic Clothing Institute in Milan. It was a school to train professionals and technicians who were highly specialized in the world of fashion. During its existence Istituto Marangoni has never stopped believing in the value of training, constantly updating its programmes to be sure they are always in line with Italian and international market needs, opening the London campus in 2013. The teaching spaces of Istituto Marangoni have tested the talents of four generations of professionals, hailing from 106 different countries and representing the heritage of our school. 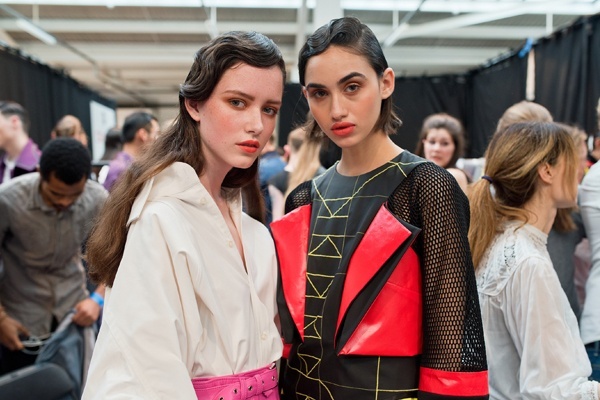 Today Istituto Marangoni continues to successfully ‘ teach fashion ’, as its founder wished. Beyond fashion, it also teaches design, which has many contact points and overlaps with the world of fashion: colour, materials and creativity. Istituto Marangoni London is located in one of the most artistic and creative area of the city - Shoreditch - the right place to watch the future with all the visual and cultural stimulation around. See below for a list of amenities near our campus. Franco Moschino was an Italian fashion designer remembered for his witty, colorful, lively and provocative designs which not only challenged, but poked fun at, the fashion establishment. Following his graduation from Istituto Marangoni in 1980 with a degree in Fashion Design, he launched the Moschino Couture! label in 1983. 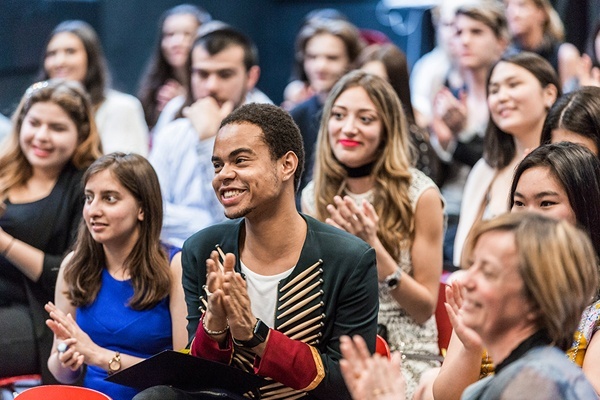 "Passion, talents and emotions: wellcome in the backstage of the London Graduate Warrior Show"